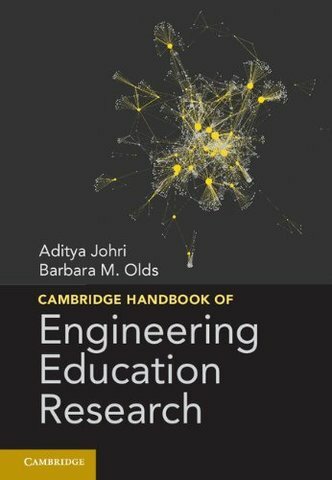 The Cambridge Handbook of Engineering Education Research is the critical reference source for the growing field of engineering education research, featuring the work of world experts writing to define and inform this emerging field. Since a landmark issue of the Journal of Engineering Education in 2005, in which senior scholars argued for a stronger theoretical and empirically driven agenda, engineering education has quickly emerged as a research-driven field with an increasing quality and quantity of both theoretical and empirical work that draws on many social science disciplines, disciplinary engineering knowledge, and computing. The Handbook draws extensively on contemporary research within the engineering education community and allied fields such as the learning sciences. The Handbook is organized into six parts and thirty-five chapters.